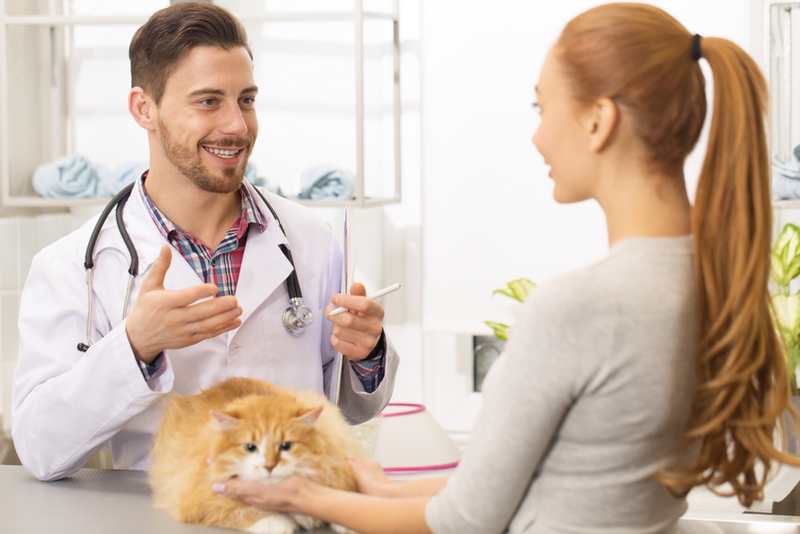 If you have never taken your pet for an annual exam before, not knowing what to expect can make the prospect seem a little daunting. 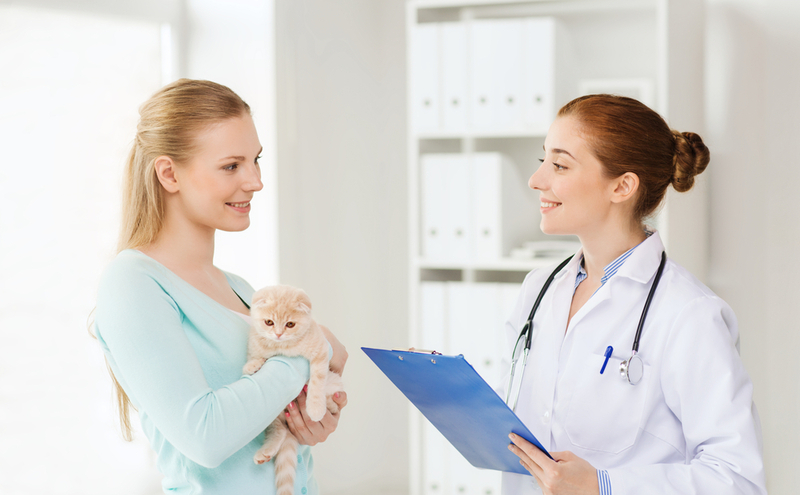 Fortunately, an annual pet exam is a simple and straightforward process with countless being performed across the country every day. 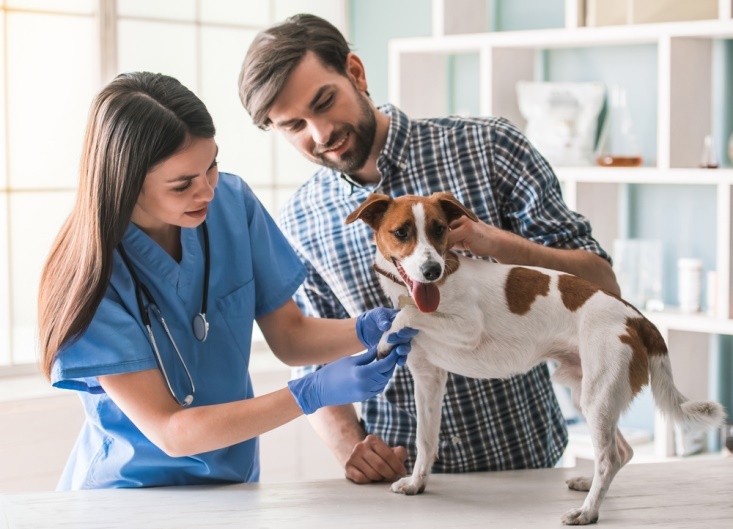 From a physical examination to discussing flea and tick prevention, exactly what services are provided will depend on your chosen animal hospital. 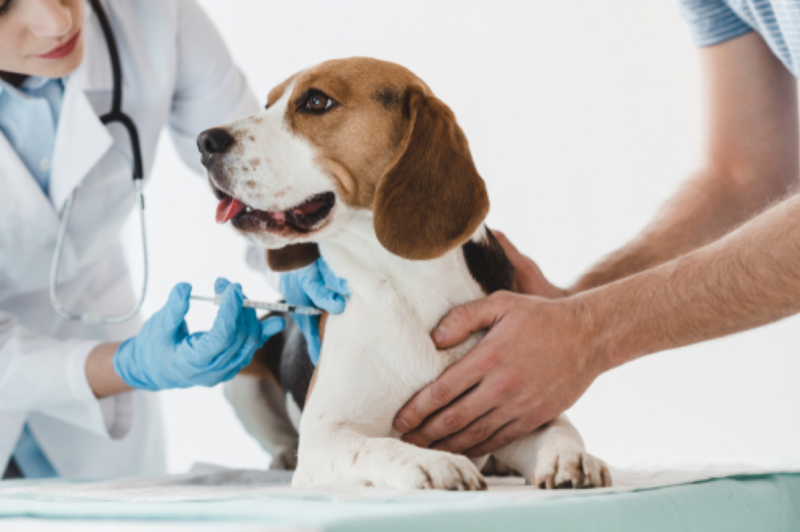 However, to give you a good idea of what to expect, here is a breakdown on what tests and services are typically provided as part of the annual pet exam. What tests are discussed or recommended at my pet’s annual exam? 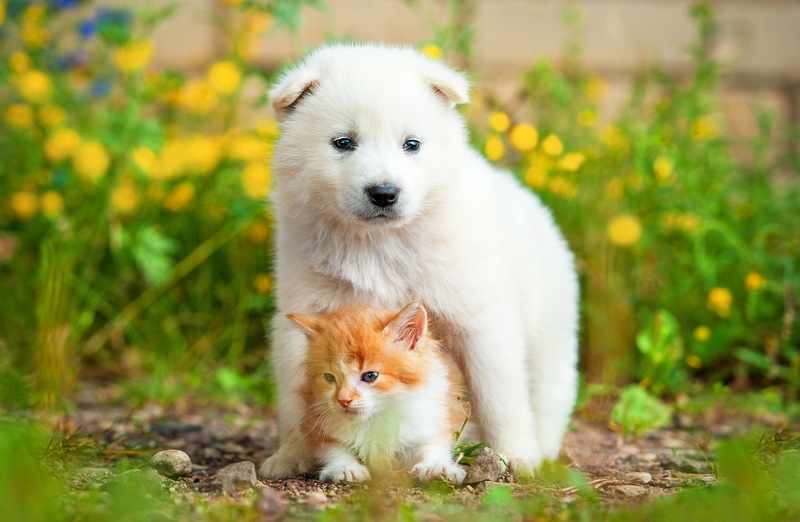 A complete blood count checks the number of red and white cells present in your pet’s blood. 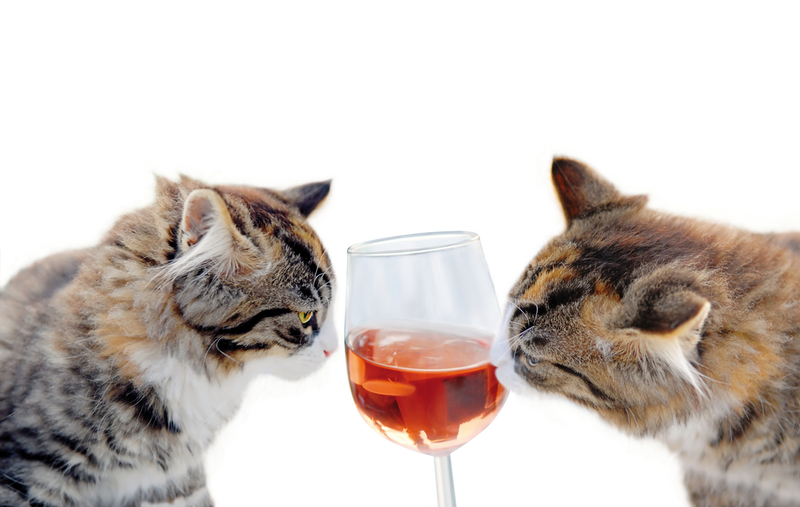 If the red cell count is low, this could indicate that your pet is anemic. If the white cell count is high, it may be that your pet is already unwell and fighting an infection or disease. The CBC will also check the number of platelets present in the sample. This tells your vet how effectively your animal’s blood can clot. This type of blood test looks at the levels of the many different chemicals present in your pet’s blood. These tell our vets in Hoover AL how well your pet’s organs and body systems are functioning. Chronic conditions such as diabetes, thyroid disease and more can often be diagnosed using a blood chemistry test. Your vet may also recommend that your pet has a blood test to check for the presence of heartworms – an internal parasite that is almost always deadly unless prompt treatment is sought. This test of your pet’s urine is used to assess the condition of her renal system including how well her kidneys are functioning. 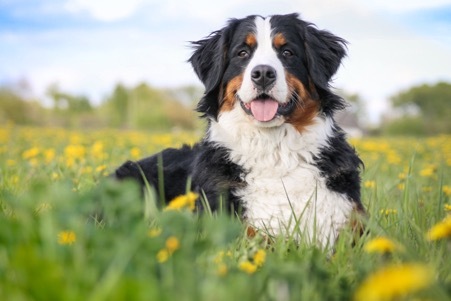 A sample of your pet’s stool may be requested, and this can be used to rule out the presence of certain internal parasites, such as hookworms and roundworms. What services are discussed or recommended in my pet’s annual exam? 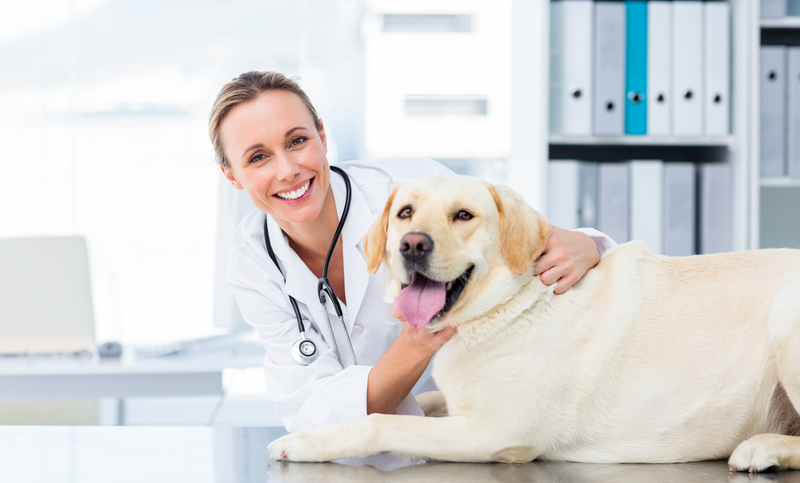 There are also a number of different services that may be included in your pet’s annual exam. Again, this depends on your individual veterinary practice. We have already mentioned heartworm testing, which takes the form of a blood test. However, heartworms are not the only parasite that can affect our animals. There are other types of internal worm that your pet could contract including hookworms, roundworms, tapeworms and whipworms. In addition to this, there are several external parasites that can make life miserable for your pet. Two of the most prevalent are fleas and ticks. Fleas and ticks live outside your pet’s body, feasting on her blood. Unfortunately, these tiny creatures are very resilient and capable of fast reproduction. This means that if you notice a tick, or suspect that your pet has contracted fleas, you need to seek treatment as soon as possible. The good news is that there are plenty of treatments available, as well as flea and tick prevention medications and products. Your vet will be able to administer these and give you advice on how to keep parasites at bay at your pet’s annual exam. It is just as important to keep your pet protected from the infectious diseases that can threaten her health. These include dangerous and potentially deadly illnesses that, prior to vaccinations, were responsible for wiping out entire populations of animals. Vaccines are only effective for an approximate period before they require ‘topping up’. 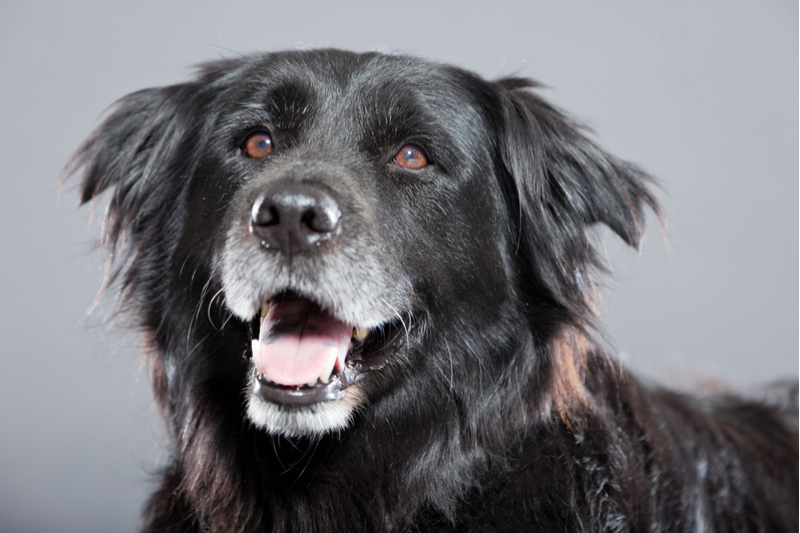 Often these booster shots are recommended on an annual basis alongside your pet’s annual exam. 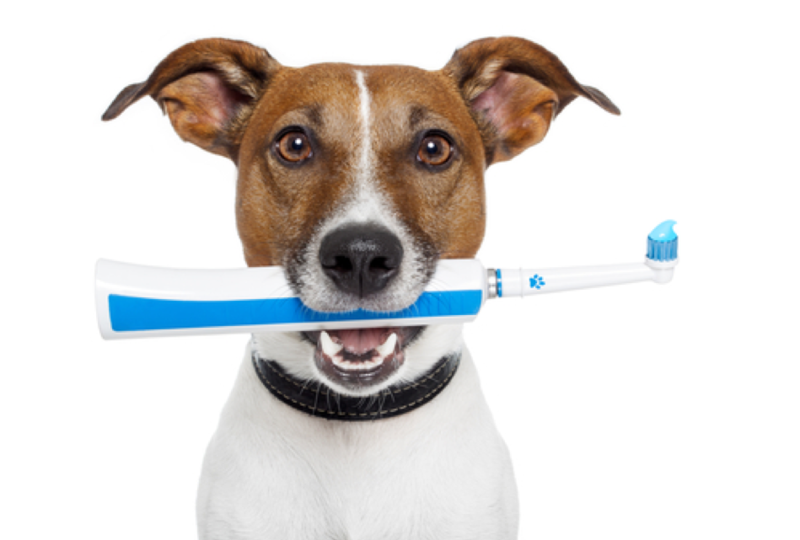 The health of your pet’s teeth is an important as your own and an increasing number of vets are now offering dental services alongside their usual pet wellness examination program. These tend to include a full check of the health and condition of your pet’s teeth, as well as a professional dental clean provided by your veterinarian. Some veterinarians now even offer grooming services as an extension of their annual exam package. This often includes the trickier aspects of grooming such as trimming hair around the eyes, clipping the nails or even a total coat cut. If you would like to know more about which tests and services are usually included or recommended in an annual pet exam, please call our vets in Hoover AL at 205-308-0700 and the team at our animal clinic in Hoover AL will be happy to answer any of your questions.